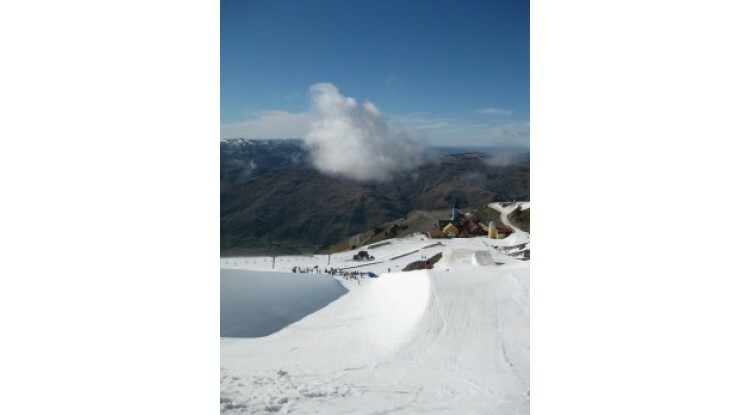 Snowboarding in Wanaka in October? I thought I better sneak in a blog entry before that fluffy white stuff completely melts away… luckily for me, it seems to just keep on coming…! Welcome to the first of my official blogs for New Zealand Snow Tours. To give you that snow fix I'll be keeping you entertained weekly with the latest snow news from New Zealand and all over the world. Of course, more than likely, there will be some completely irrelevant things added in for supplementary enjoyment. 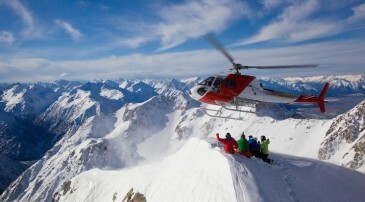 So go on… just bookmark the NZ Snow Tours page now for guaranteed enjoyment. 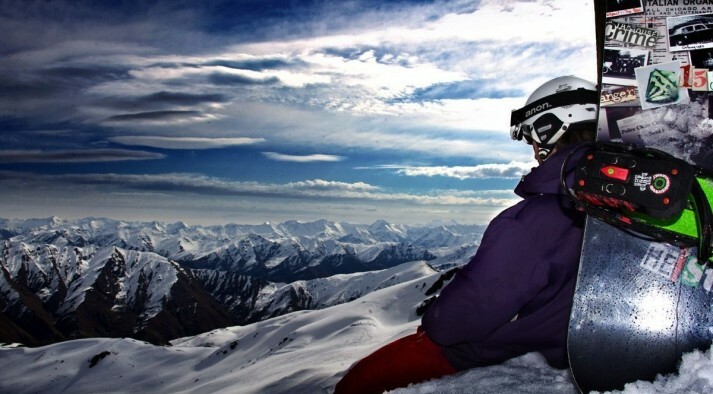 Keeping it local to start with, I wanted to share with you the inside scoop on what has been happening up at Cardrona Alpine Resort Wanaka since it closed to the public on October 7th Cardrona has always been progressive in their freestyle terrain and this year was no different. 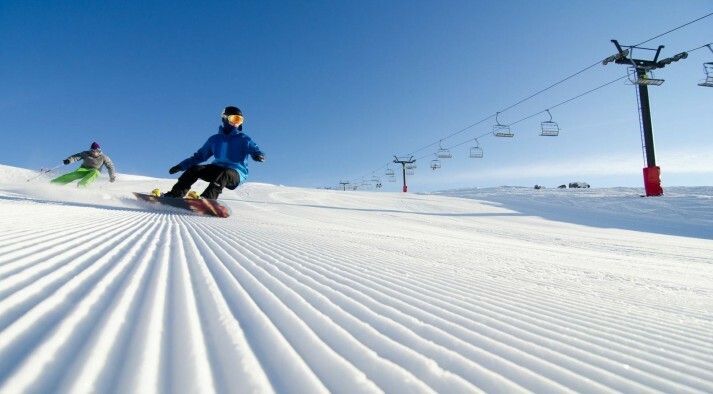 This is the fourth year in a row they have held a spring training camp for the elite athletes of the snowboarding and ski world. For two weeks there is an immaculate park and pipe just waiting for progression to unfold within it. Who is jealous? I know I am! To see what I am talking about, check out this link for some radical video footage. Rumour has it; there were lots of double corks being landed by the pipe guys, and some huge spins by the girls. If you watch the video closely you can see some of the doubles I'm talking about. In the video you are looking for something that looks like two front flips or back flips in a row. Gnarly. With spring camp winding to a close this week the snow seems to just keep on coming, with new snow on the tops the last few nights!? 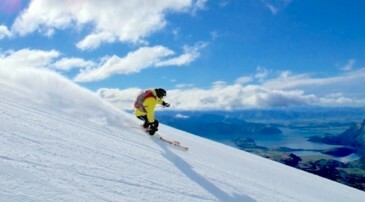 The seasons seem to be getting later and later… maybe by 2020 we'll be snowboarding and skiing in Wanaka over Christmas? Awesome! !